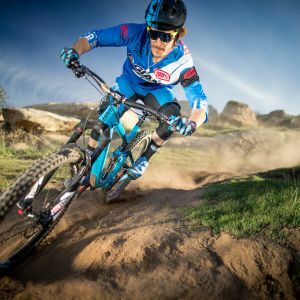 Crush big climbs and rail rowdy descents. 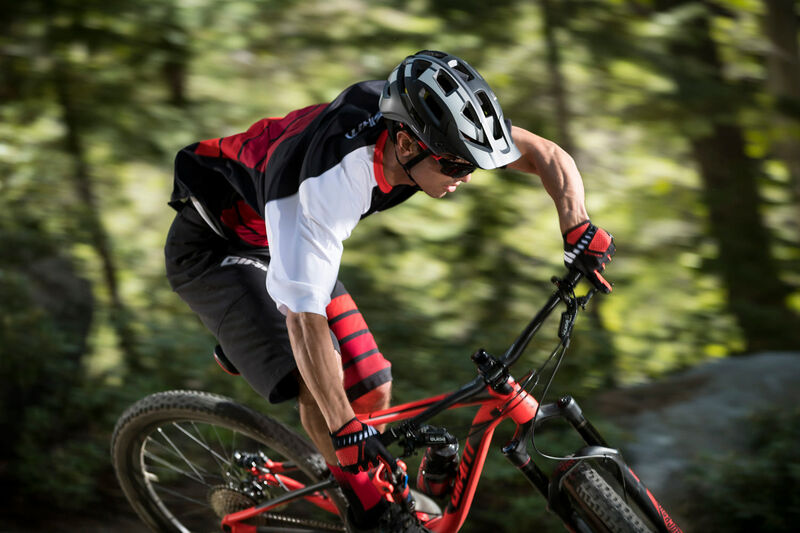 Wherever the trail takes you, you’re ready with Rail. 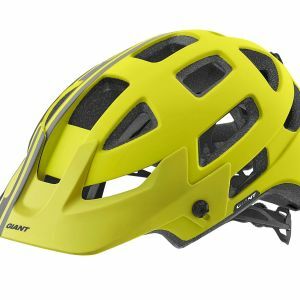 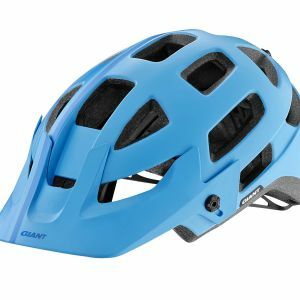 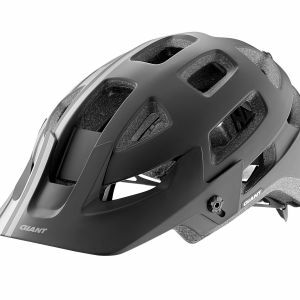 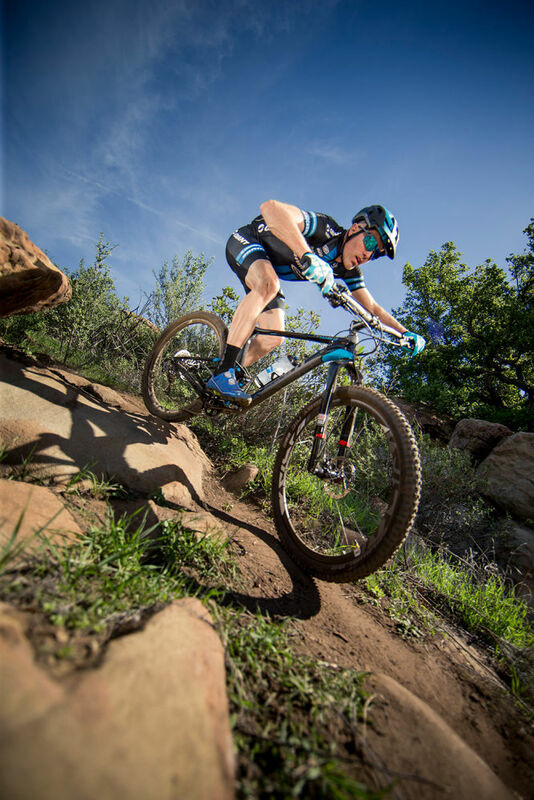 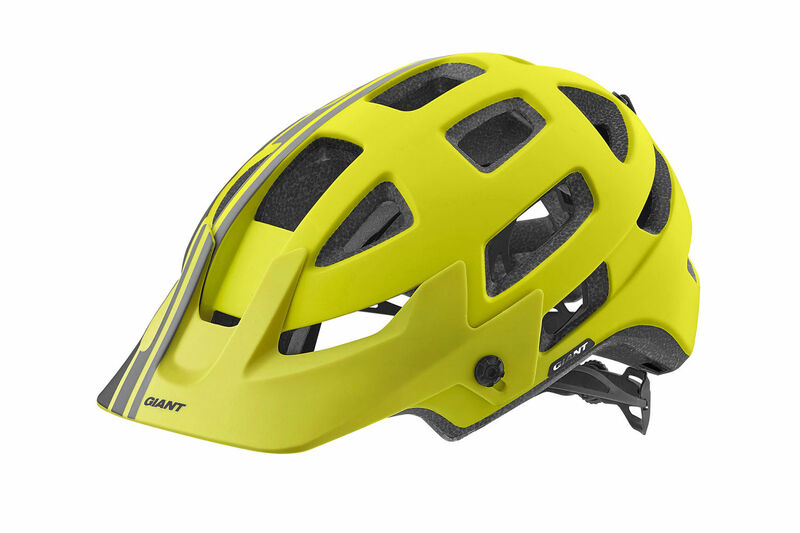 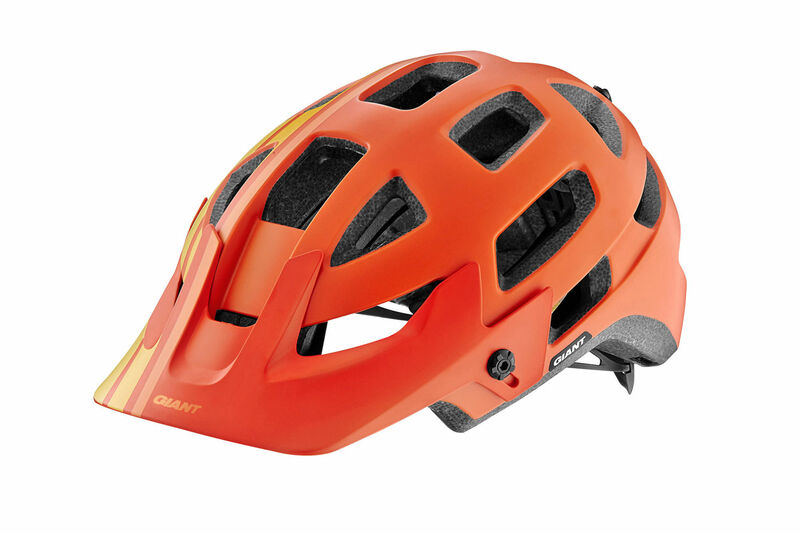 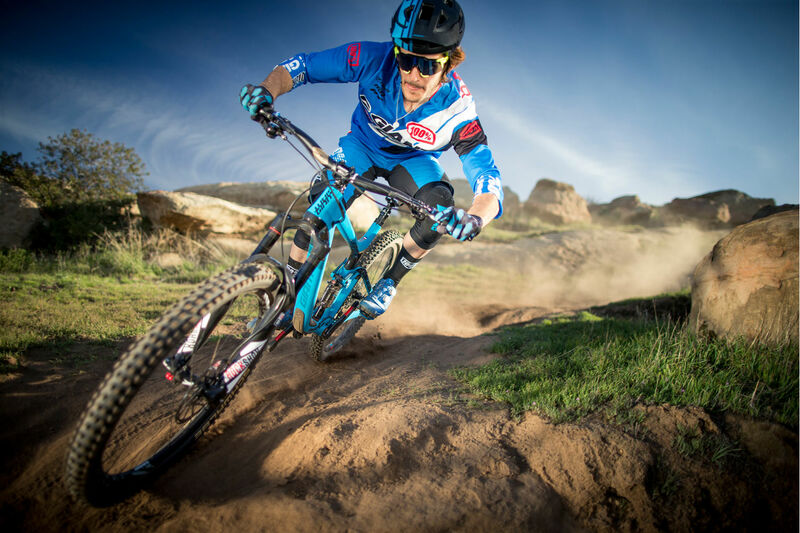 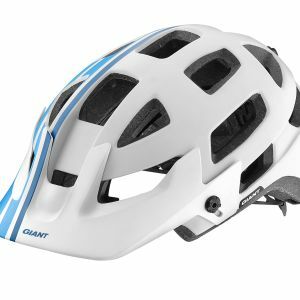 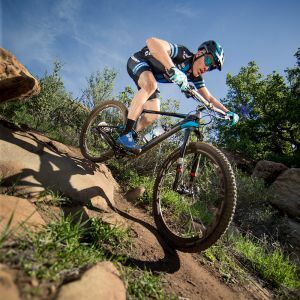 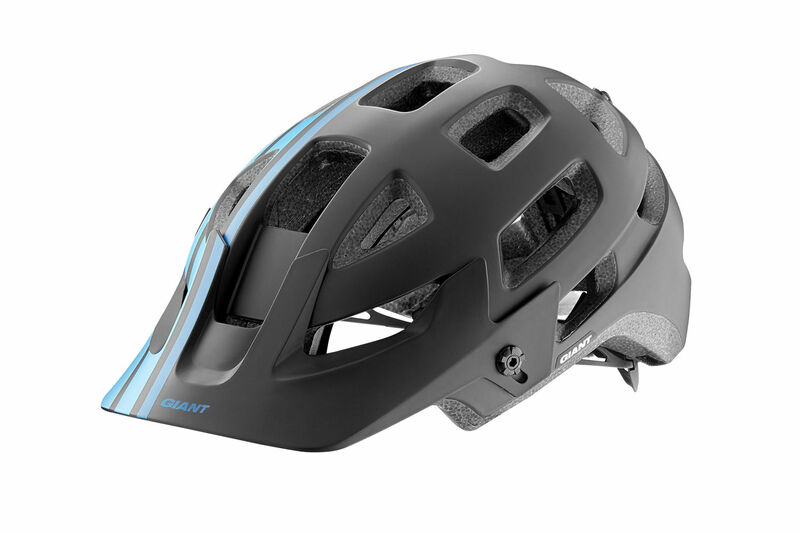 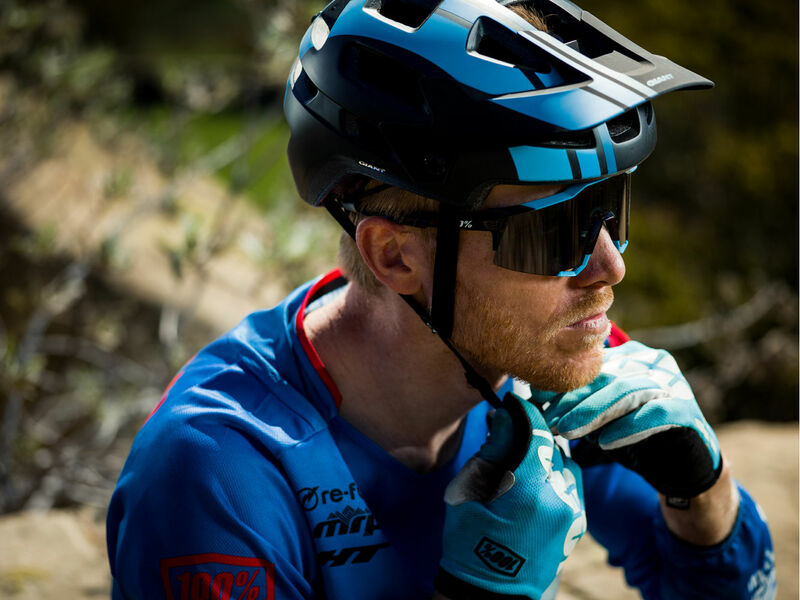 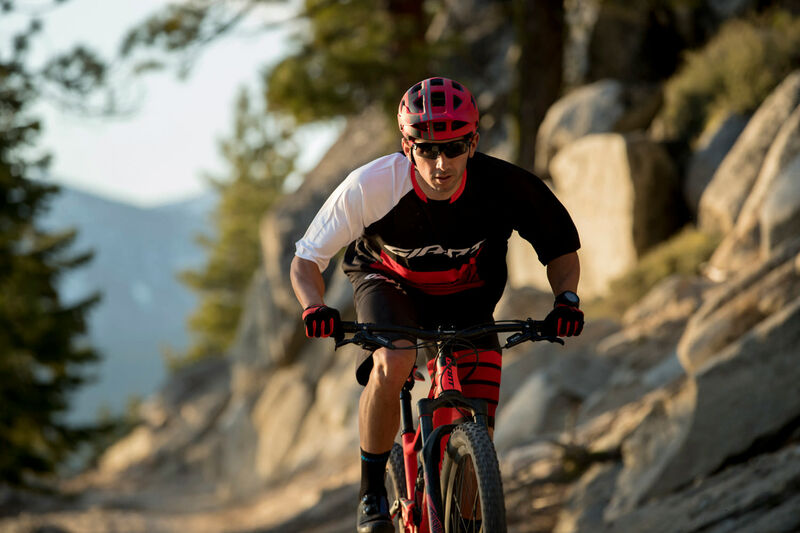 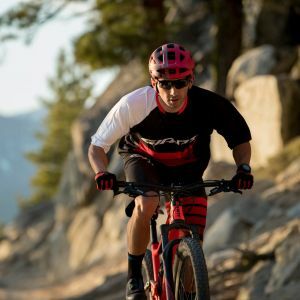 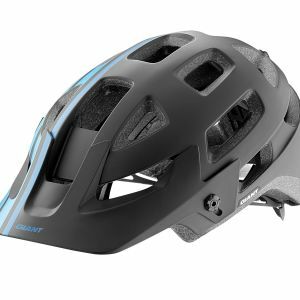 Built with trail-specific design for superior protection and 18 large vents for maximum ventilation, this all-new helmet gives you everything you need to conquer enduro or all-mountain terrain in a comfortable, lightweight package. 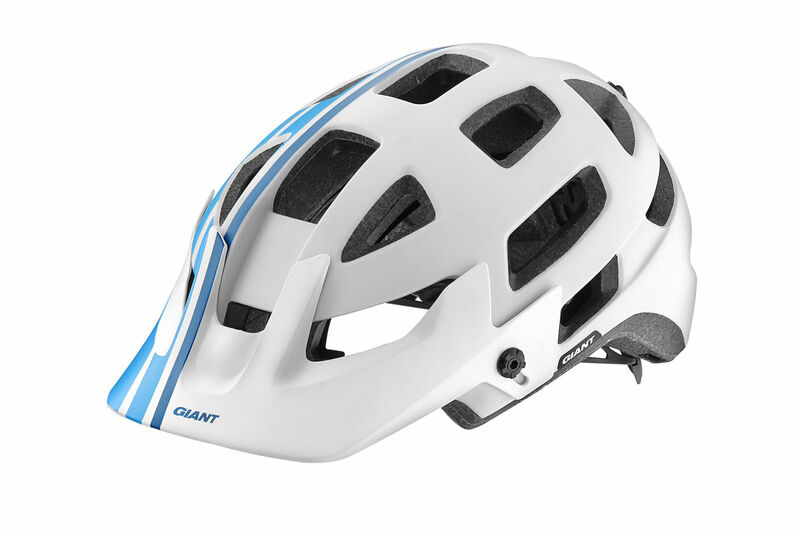 Dirt-tuned high and low speed ventilation with Direct Flow Cooling guiding airflow into ultra-deep internal channels. 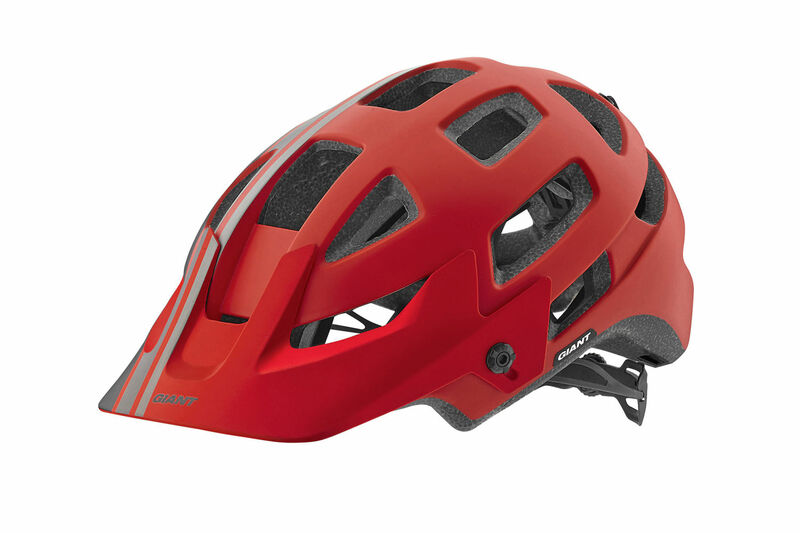 Moto-style extended protection visor is infinitely adjustable on the move and removable. 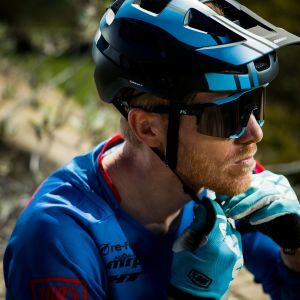 Goggle strap retainer helps the goggle in position. 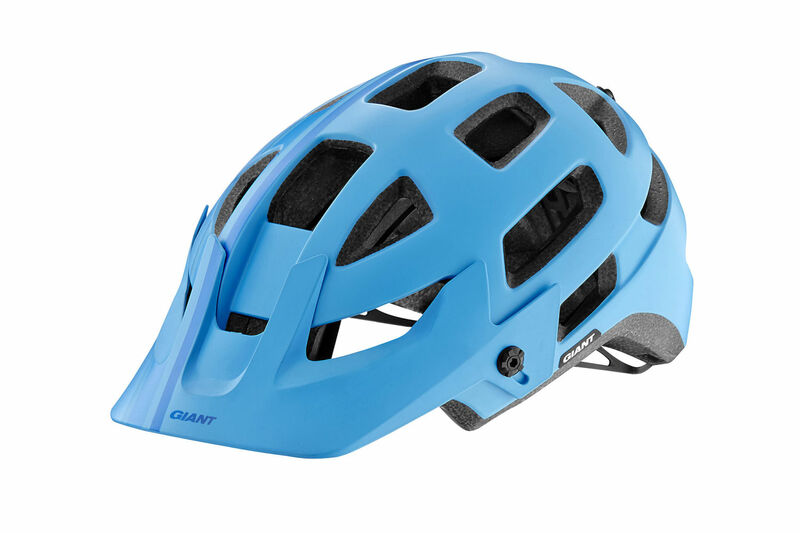 Low and high speed impact-tuned construction with optimized EPS density, and super-tough polycarbonate shells. 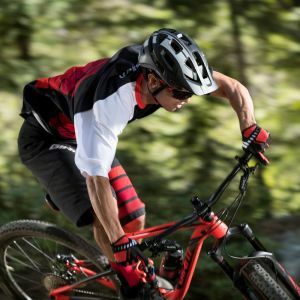 ESS brings together CINCH Pro, Optimal Position Y, and LiteForm™ webbing for the best straight-out-of-the-box fit and comfort.